We fabricate the highest quality metal structures for domestic application and larger industrial projects. Our workmanship is offered at very competitive prices, and we have a long line of satisfied customers. From gates and railings, handrails and balustrades to balconies and canopies. Security grills and security gates. Automatic gates for driveways, paths and alleyways. We offer a full professional service. 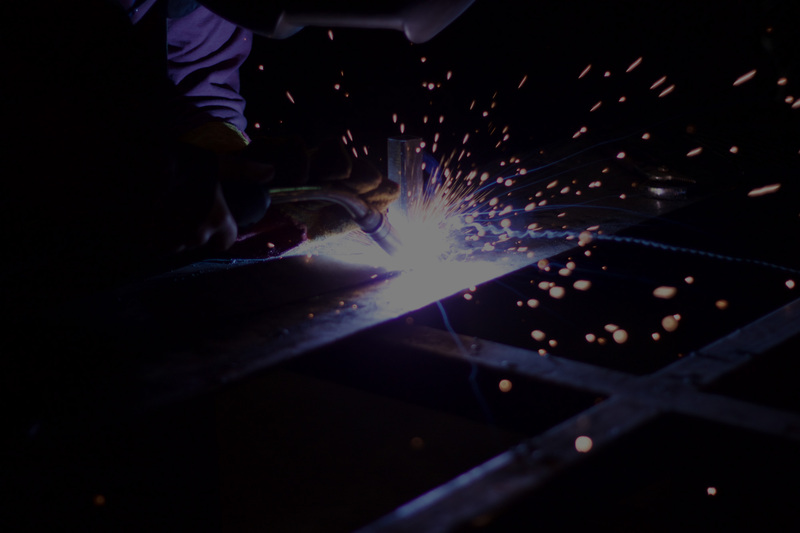 We can supply and fit fencing, railings, industrial gates, fire escapes, balconies, industrial flooring, canopies and more. We also offer a call-out and repair service for short and long term contracts. Ramsbottom Metalwork is construction line registered and fully insured. 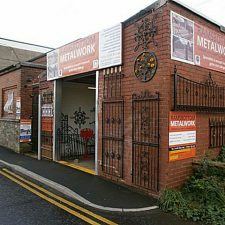 Ramsbottom Metalwork is very proud of the excellent standard of work that we provide. All our work is designed to meet ISO 9001 Certification standards.